Hit Entertainment will produce two series of the new look show, set to hit screens in late 2015. 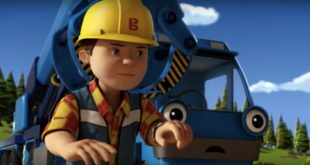 Hit Entertainment is creating a new CG-animated series of Bob the Builder. 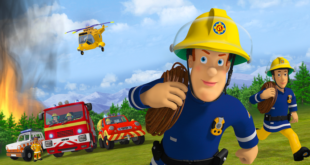 The series has entered pre-production and is being produced out of HIT’s UK headquarters with animation services provided by Canadian based digital animation company Mainframe. Hit Entertainment will produce two series of 52 11 minute episodes of the new look show, set to hit screens in late 2015. “We are thrilled to be bringing an all new series of Bob the Builder to viewers around the world," said Michael Carrington, VP global content and executive producer at Hit Entertainment. "The brand is built on strong foundations and with the new creative direction we’re working on we are committed to ensuring the future remains bright for TV’s favourite builder. 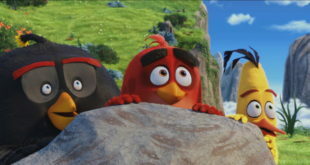 "Viewers can look forward to lots more excitement from Bob and the team, compelling new characters and dynamic locations." Rainmaker Entertainment re-launched Mainframe as its television division last year and the new CG-animated Bob the Builder series will be the first production under the name. “We are excited to be working with Hit Entertainment on the collaboration of an all new Bob the Builder series," added Michael Hefferon, president and executive producer at Mainframe Entertainment.